SOFIA (Bulgaria), March 14 (SeeNews) - Bulgaria will seek to renegotiate long-term power purchase agreements (PPAs), including feed-in tariff contracts with renewable energy producers, obliging them to sell their entire electricity output on the power exchange from July 1, the chairman of parliament's energy commission, Delyan Dobrev, said. 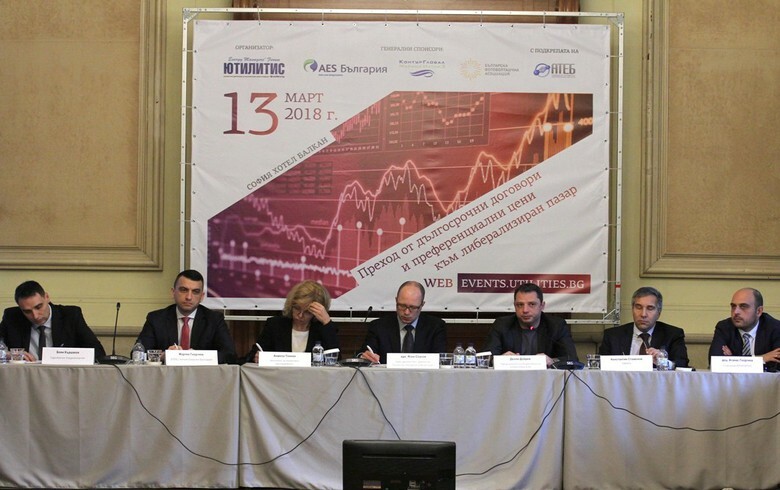 Deputies in the Bulgarian parliament will this month submit a bill amending the Energy Law and the amendments should enter into force before the new pricing period starts in July, Dobrev told an energy conference on Wednesday. In a nutshell, the proposed amendments will require all independent power producers with over 4 MW in installed capacity to sell their electricity output on the power exchange, run by the Independent Bulgarian Energy Exchange (IBEX). The feed-in tariff contracts of photovoltaic (PV), wind, hydro and biomass power producers will be, most likely, converted into feed-in premium contracts where the strike price of the original PPA will be divided into two components - a reference price and a premium, that is paid on top of the reference price. It is not yet clear whether the premium will include cap and floor reference prices or it would rather be a fixed payment and the producers will bear all risk associated with the difference between the predetermined reference price and the price actually achieved on the market. Dobrev noted that parliament has no legal obligation to carry out a public consultation on the proposed changes, but as a gesture of good will, the text of the bill will be made available to stakeholders via the website of the Bulgarian Committee at the World Energy Council.